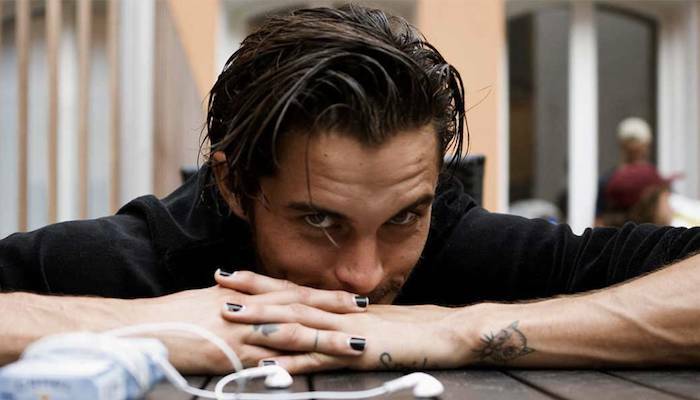 In observance of Dylan Rieder’s passing in 2016, we’ve compiled Rieder’s footage going all the way back to his Osiris days. Our original intent was to present a complete view of his output, tracking his evolution and growth. But we’re sure that there are quite a few blind spots in the below filmography; Rieder was prolific so gaps are unavoidable. We’ll have to accept an incomplete filmography as the legacy of a man who always left you wanting more. These nineteen videos are listed chronologically, but we urge you to view his (nearly) complete filmography in any order—Rieder’s skating is timeless. At The Berrics, every dog has its day… to predict the winners of BATB 11. This weekend, Ishod Wair battles TJ Rogers. Next stop: dog town.